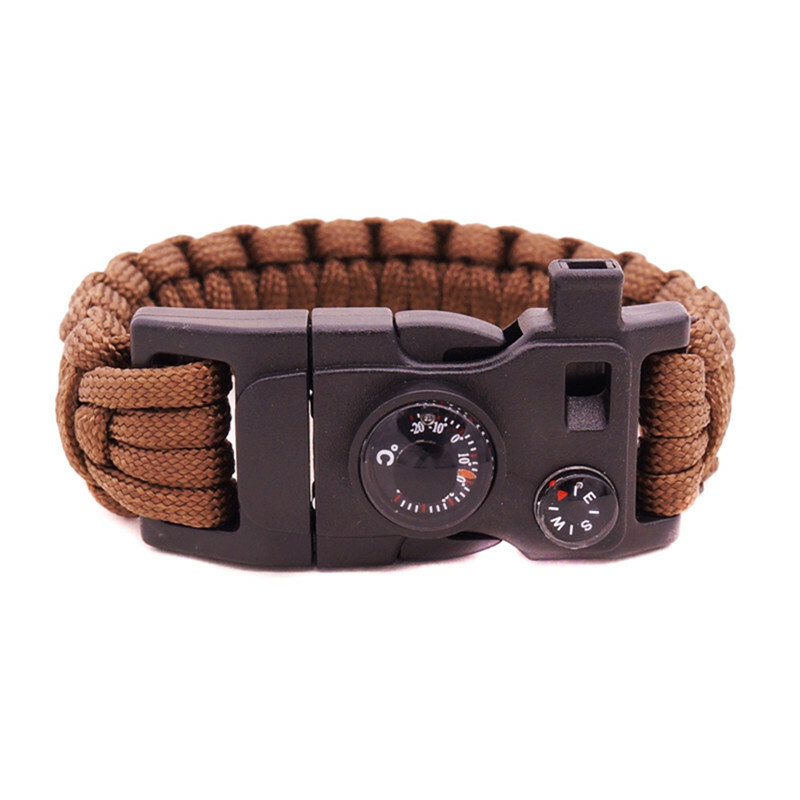 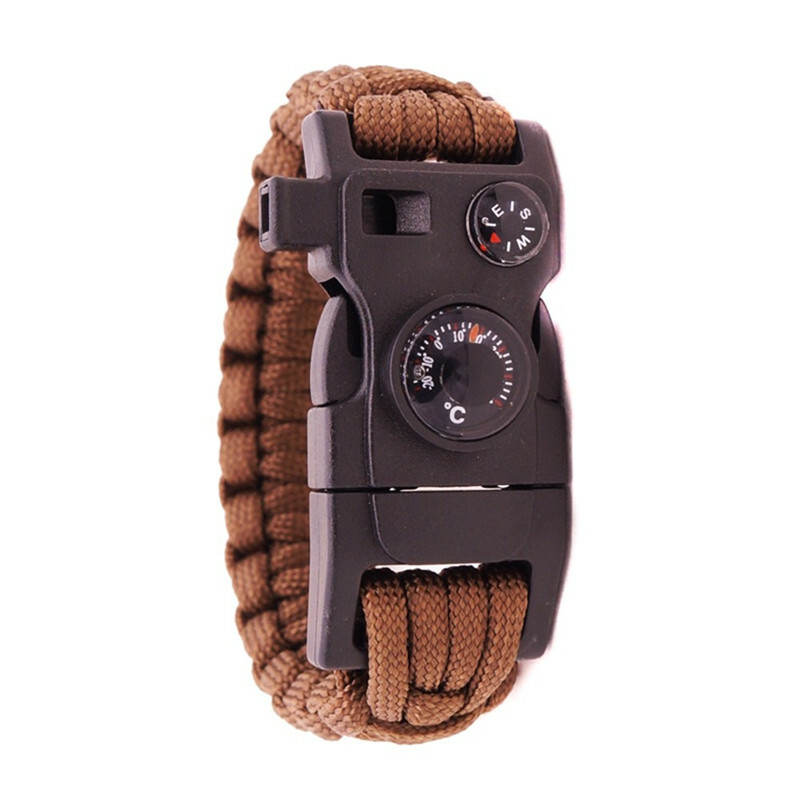 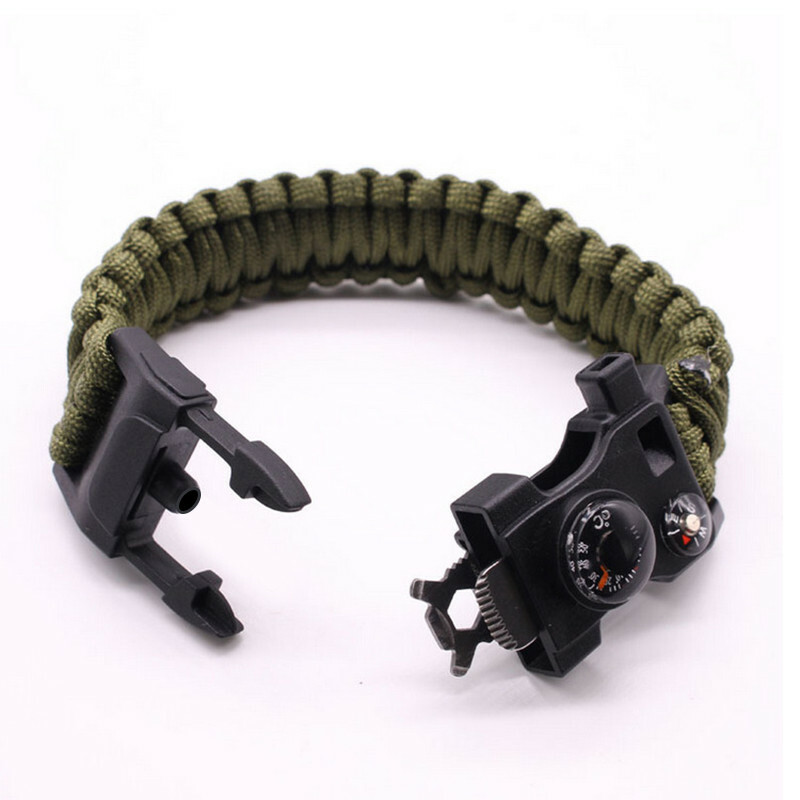 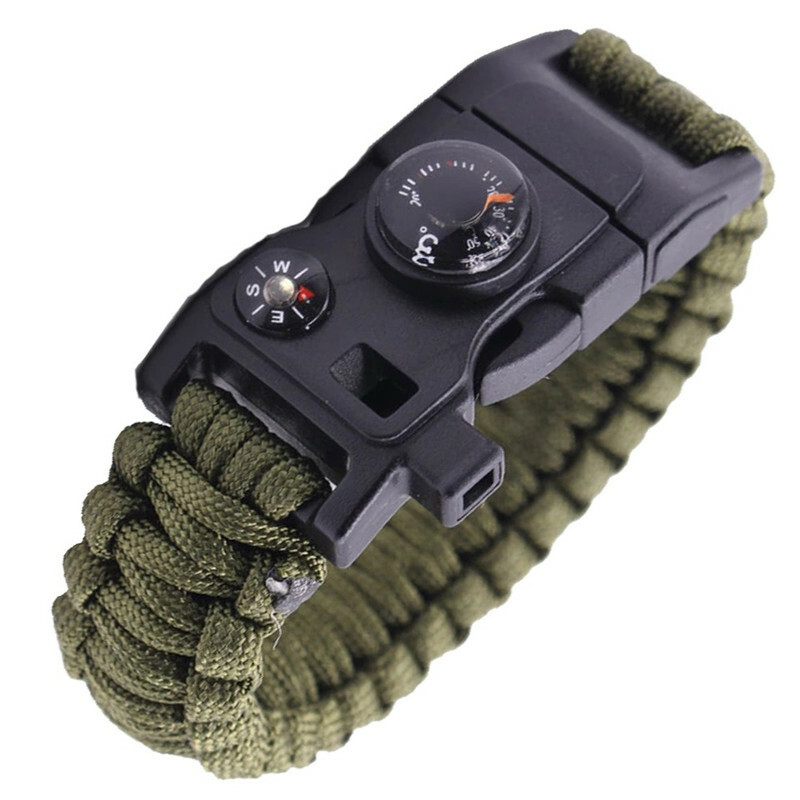 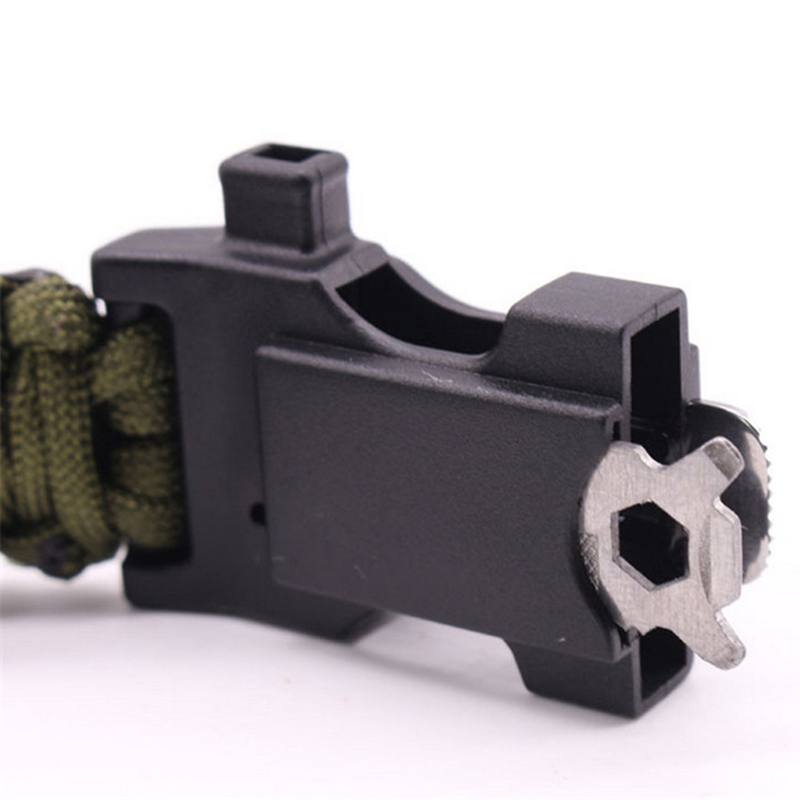 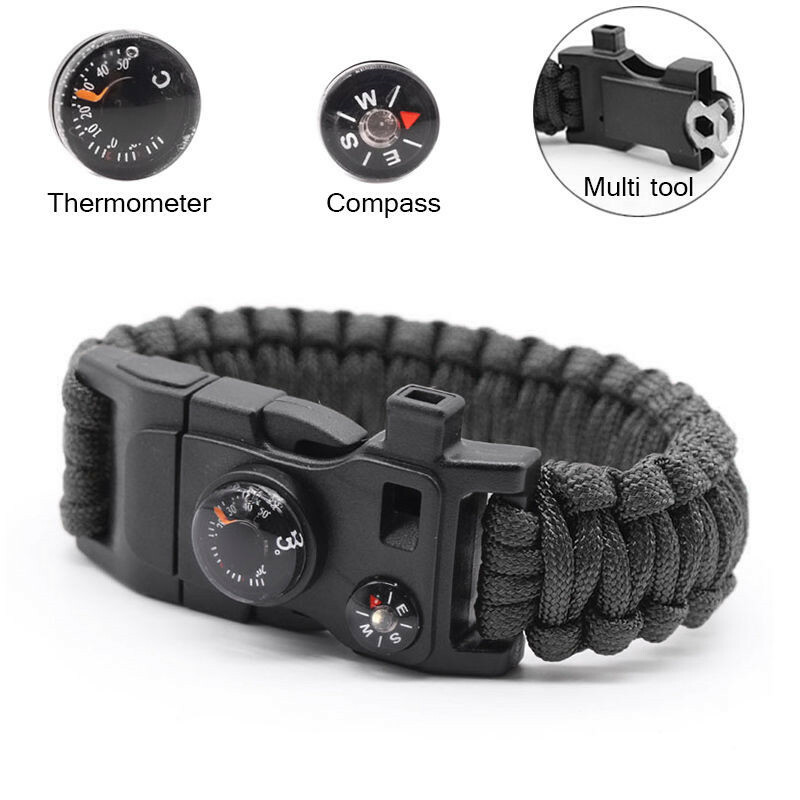 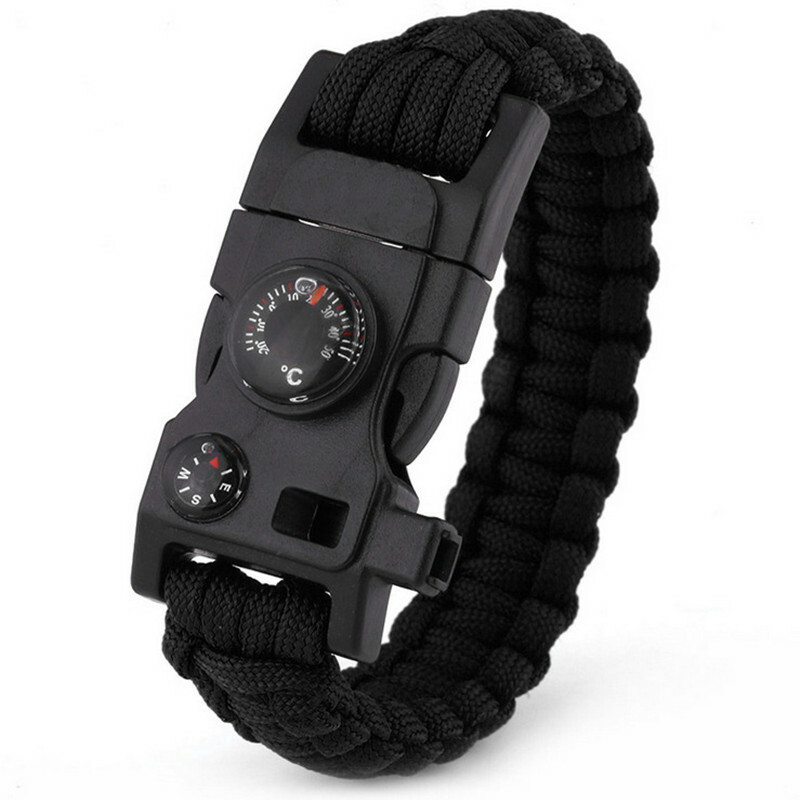 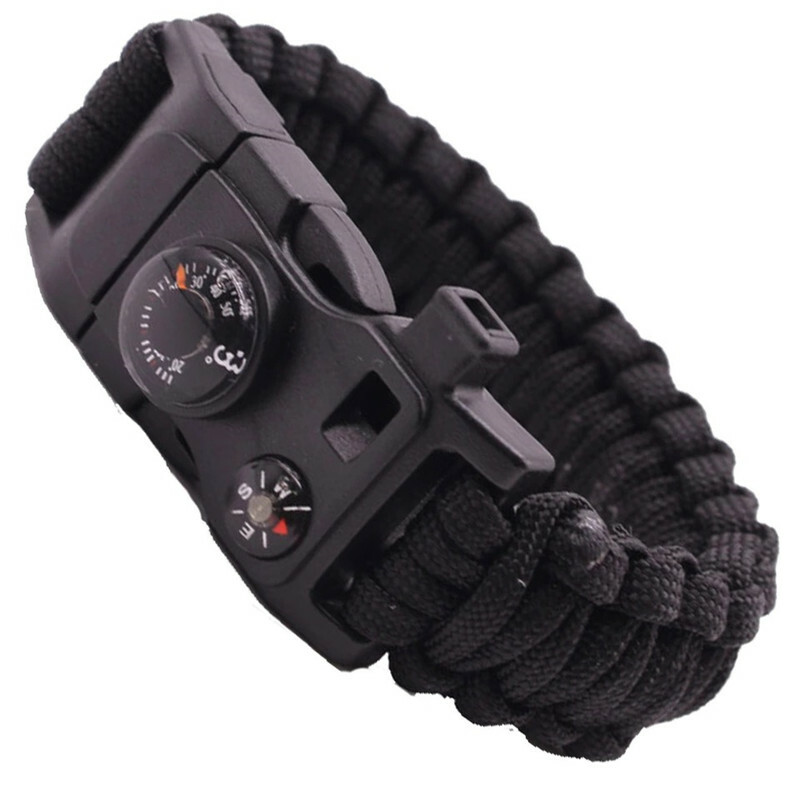 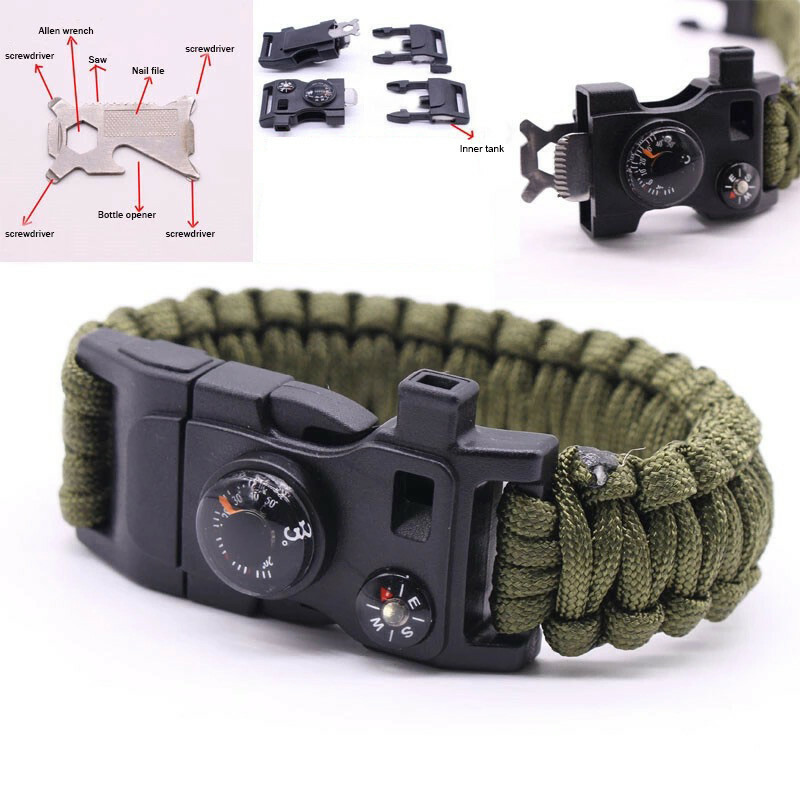 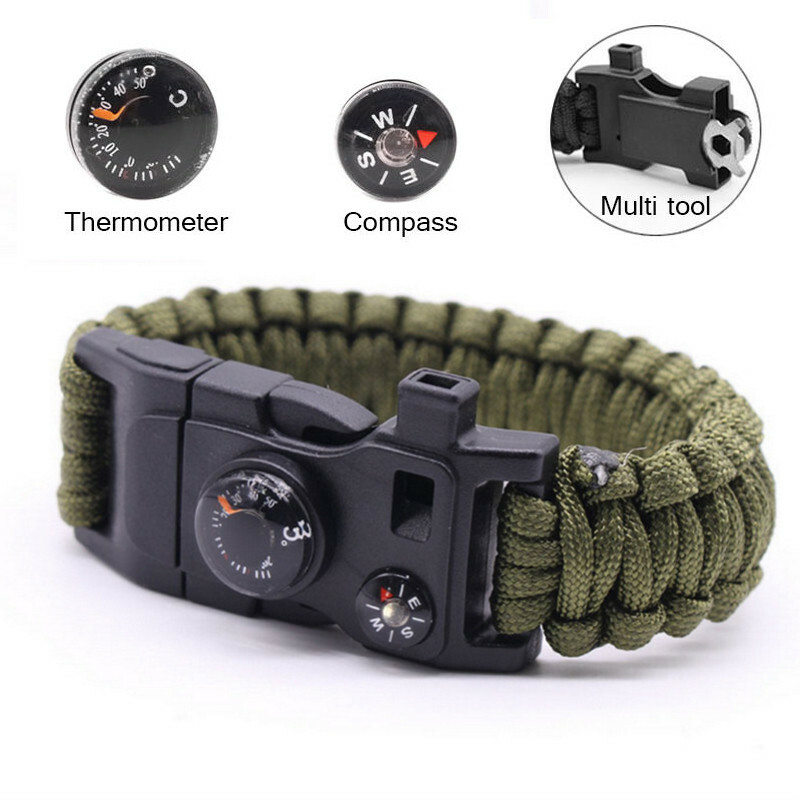 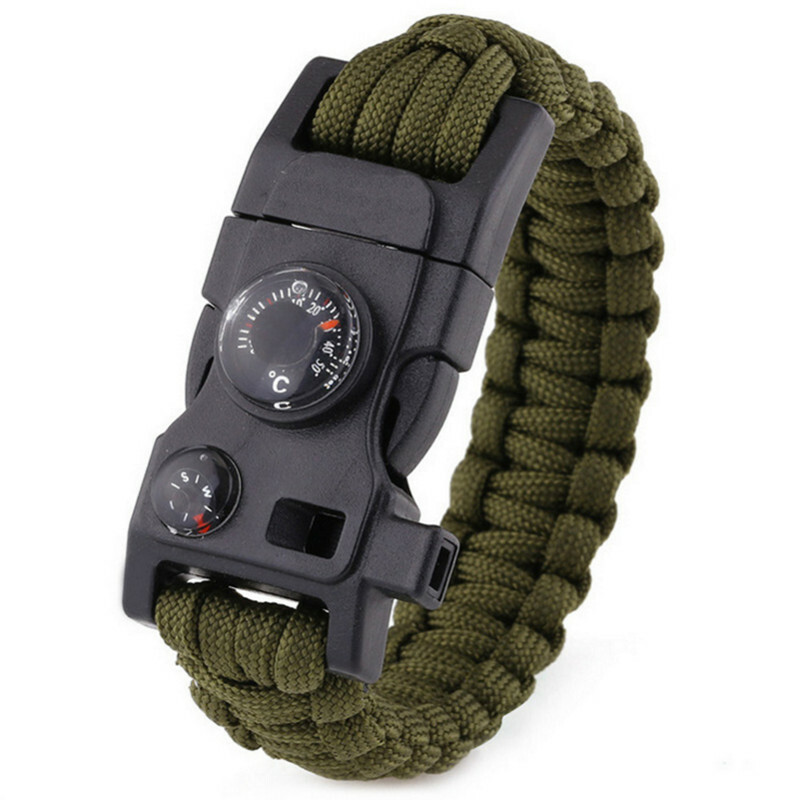 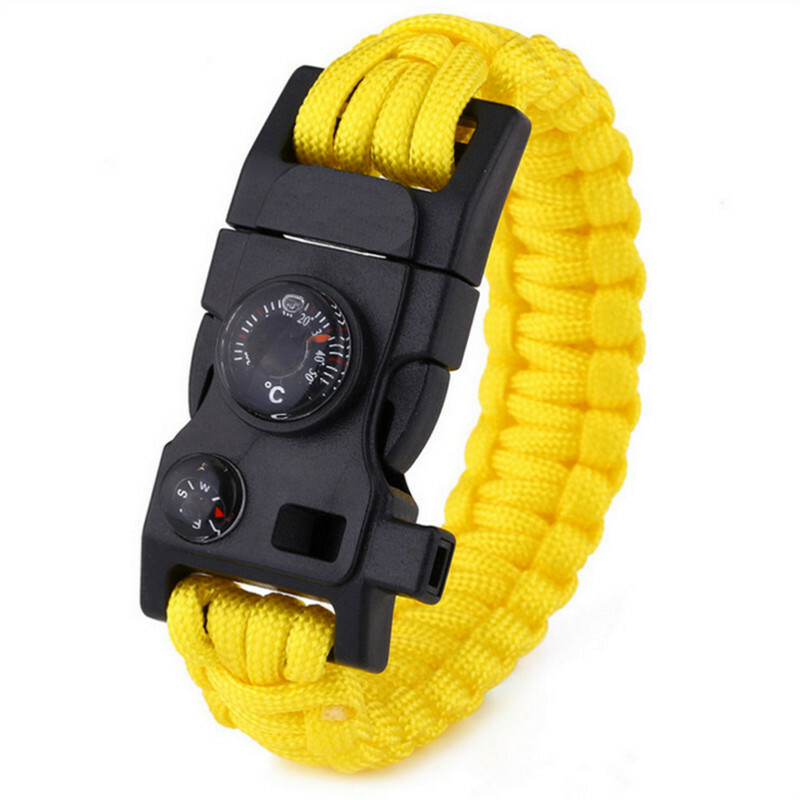 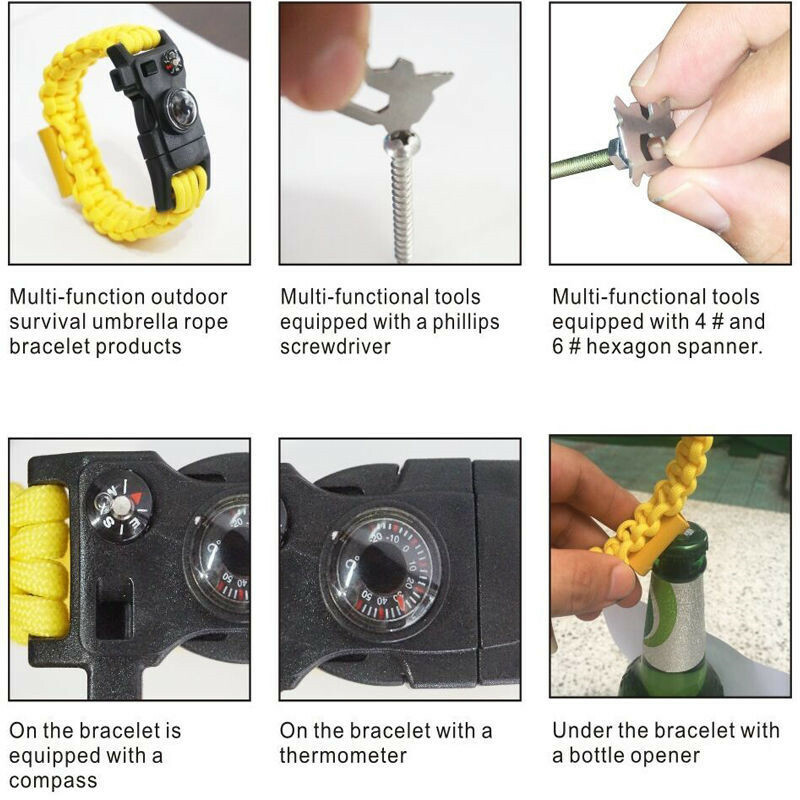 -15 to 1 survival bracelet with compass, wrench, thermometer, etc. 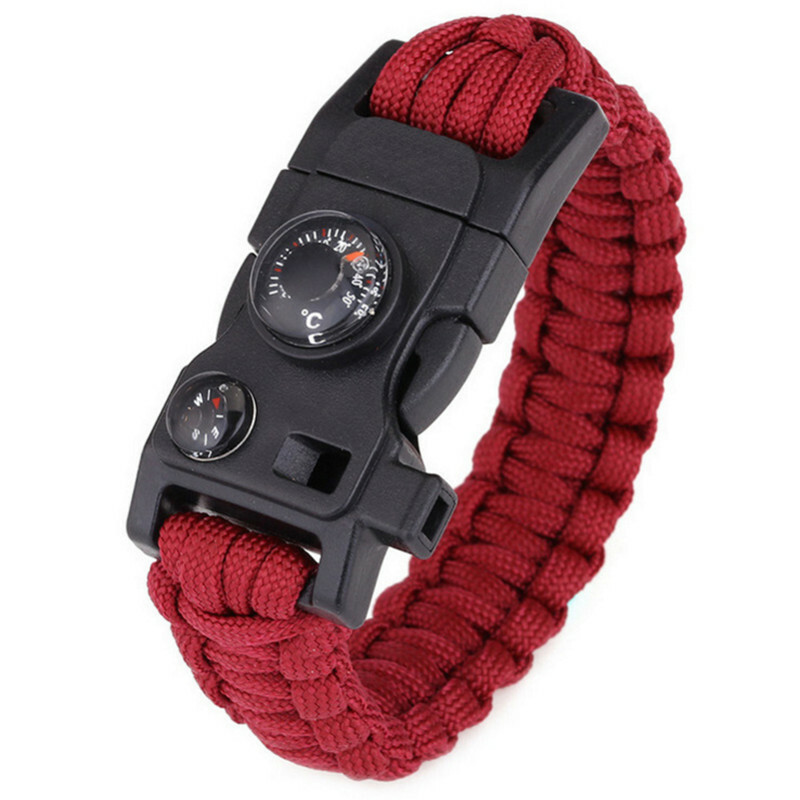 - Durable and wear resistant. 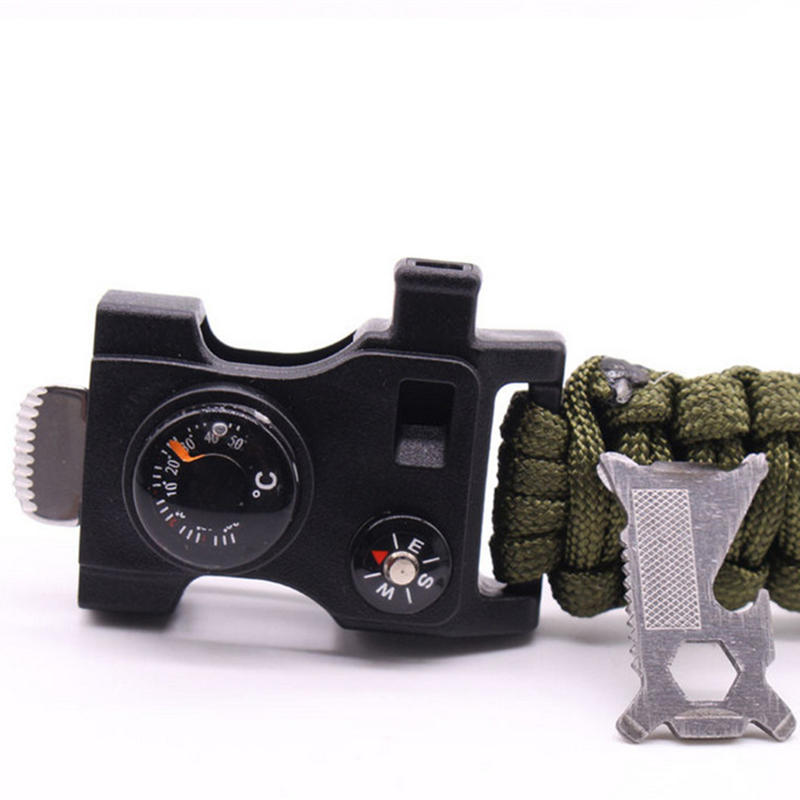 -Please allow slight deviation for color and measurement, thanks! 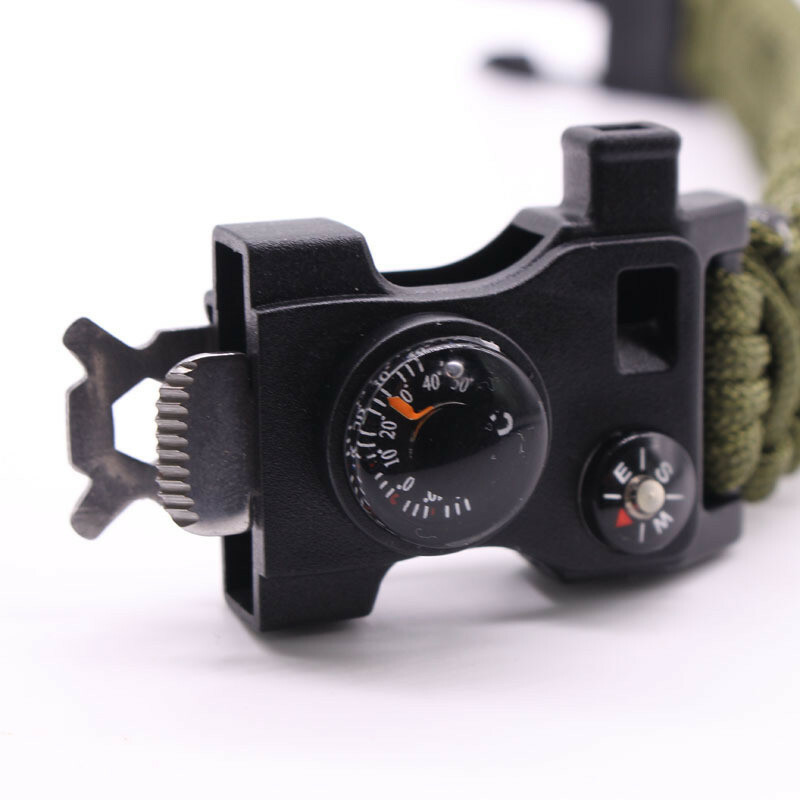 -If you have any quality problems, please contact us, we will help you solve this problem.